One of the best ways to encourage a positive relationship with your dog while as training them to be the dog you want is competing and training in various dog sports. There’s something for everyone and every kind of dog – from competition obedience to field tracking. All levels can try something new or advance in their chosen sport. Some of the most popular dog sports are conformation showing, agility, Rally Obedience, and scent work. One sport offered here on Vancouver Island is Rally Obedience. It’s a fun version of competition obedience which involves heelwork and off-leash command training. Even if you don’t want to compete, it’s a fun way to teach your dog something new, and in doing so, you form a greater bond. The idea is to work as one team – the team would move through a course of signs as one unit. Heeling in position and then performing each exercise in the course designed by a certified Rally O judge. Rally O starts at a Novice level, which is on a leash, focusing on basic heeling as well as simple commands such as “sit,” “down,” “stay,” and heeling in position while turning or moving forward. 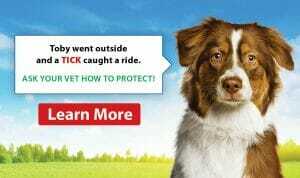 It then proceeds to the Intermediate level, which is an Advanced course but still allowing the dog to remain on a leash if they are not yet ready to work off leash. Then Advanced, and Excellent. 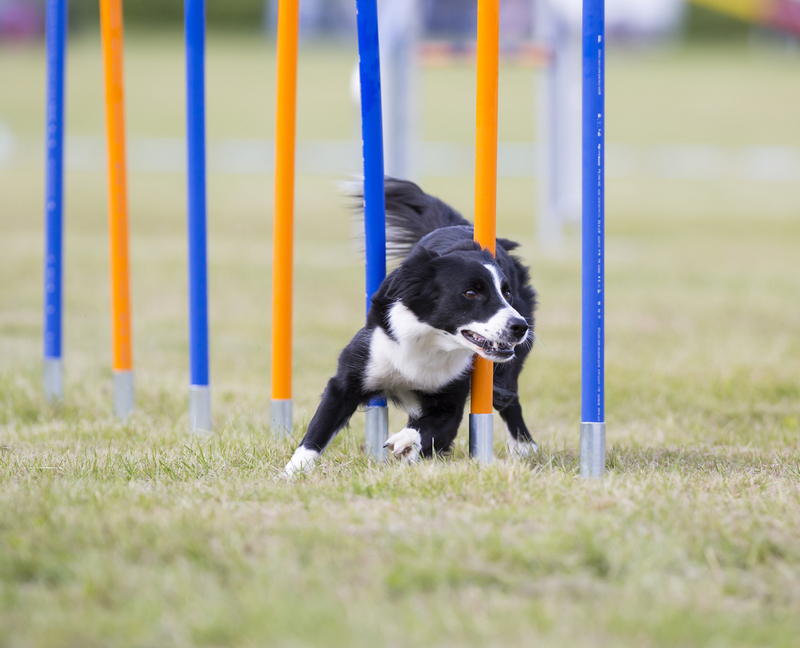 As the team progresses in the sport, they may go as far as a Master level, which is off leash and involves minimal commands and more complicated exercises. Such as a 5 step back-up in position, leaving the dog in a sit or down position, working on more non-verbal cues, pivot heelwork, as well as distance commands. Every dog sport is intended to be fun for the dog and owner – there are so many things to choose from; your dog will love the variety of learning different things. It’s always encouraged to combine physical exercise with mental stimulation – working your dog’s brain will result in a very tired dog at the end of the day: and a tired dog is a happy dog!